Welcome to Tennis Nation Racquet Sports! I’m so grateful for your interest in contacting our team. It means everything to me, which is why I love hearing from people like you. 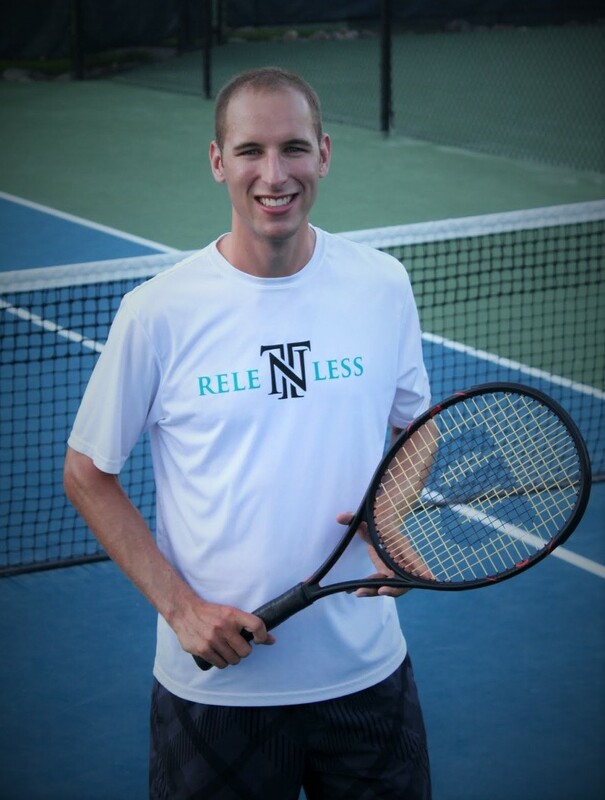 Whether you’re interested in tennis instruction, training, or resources my team and I would love to hear from you and address your inquiry the best we can. Take a moment to contact us. Our information is listed below. Or simply utilize the form to reach us and we will respond as soon as we can.